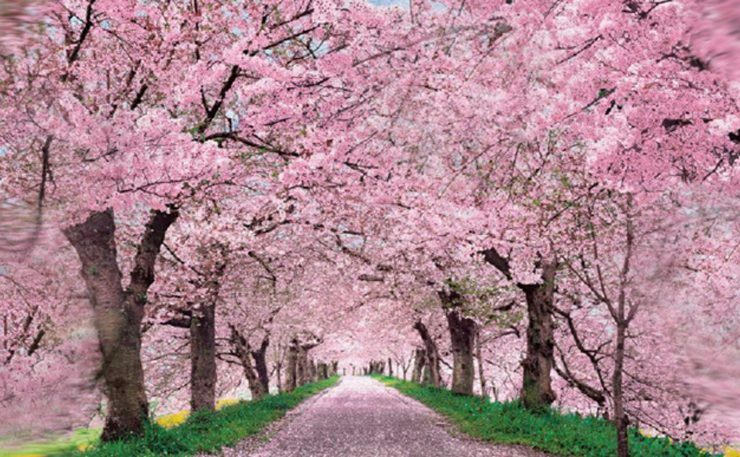 Mark your calendars to network, see the cherry blossoms and run! 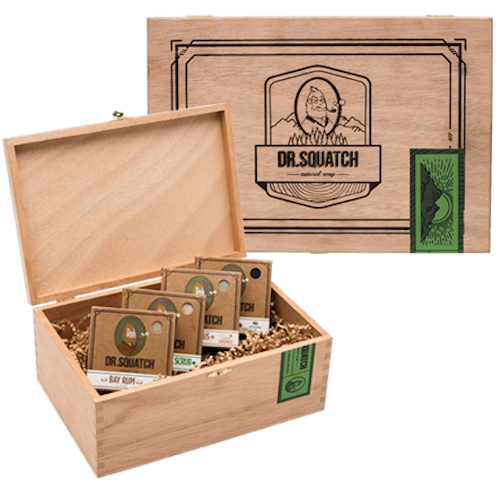 Why Dr. Squatch for men this holiday season? Because men need to shave, shower, and smell incredible. 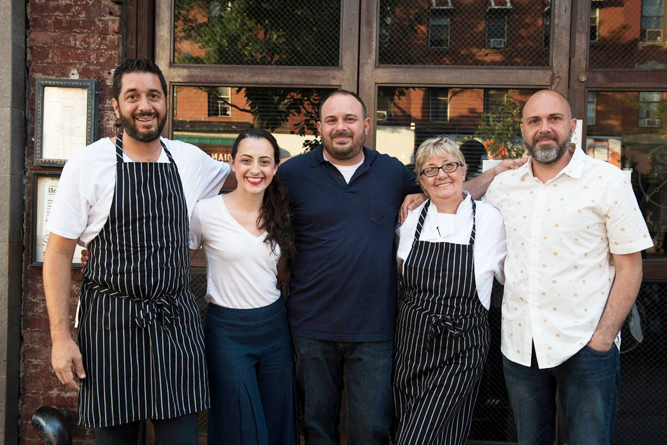 A gastronomic trip worthy of taking the L train to Williamsburg. Be one of the first to thrill to Villa of the Mysteries, a modern perfume brand inspired by the past. The 2017 Mermaid Parade in Coney Island sets off the summer with Blondie’s Debbie Harry and Chris Stein on June 17th, 2017. Project Formation and Jungo instructor Diango Cisse join forces for physical and mental wellness in Prospect Park. Switching to your spring wardrobe? Here are 6 incredible fragrance options to don as well. Having problems with your mattress? Brooklyn Bedding to the rescue. 5 Last-minute food & beverage gifts for the guy in the red suit.